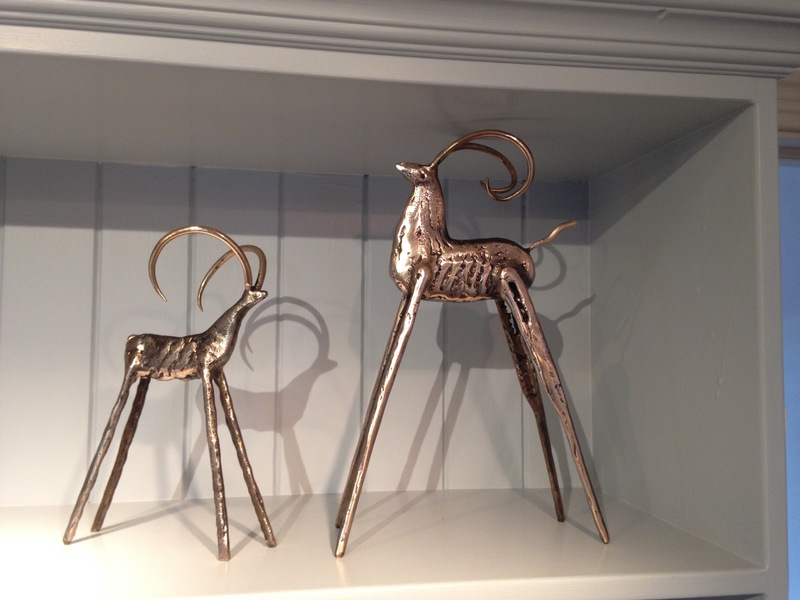 The Animal sculptures are made in carved steel, brass and bronze. They comprise a series of fish, goats and other animals. The finished pieces are either painted, polished or patinated. All are available to commission. Prices on request.